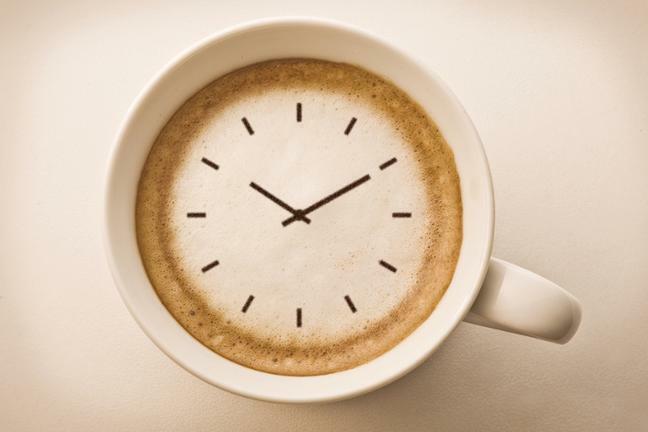 Caffeine starts working around 20 – 30 minutes after drinking coffee. Do not expect caffeine to kick in immediately. Just wait. Caffeine works for 2 – 3 hours. If you need a longer boost, drink 2 shots of espresso every 2 hours. It’s more effective than 2 large cups. Coffee in small amounts stimulates and improves our efficiency. If you feel exhausted take a quick nap. First, drink strong coffee and then take a nap for 20 minutes. After this time, caffeine will kick in and you will not be able to sleep. An excellent trick for drivers. 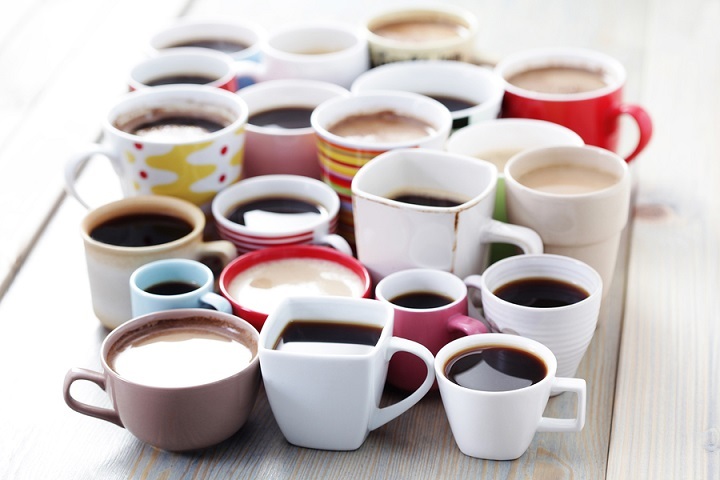 3 cups of coffee a day have no negative impact on your health. 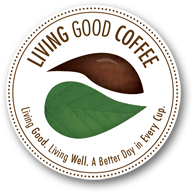 Especially, if you drink a natural, organic coffee such as Superb Antioxidant Coffee from Living Good Coffee. This coffee is exquisite and very aromatic with rich, deep taste.